On Tuesday, after financial markets closed in Paris, auditors and regulators received an anonymous letter claiming Publicis Groupe had "overvalued its organic growth for 2016 and 2017," according to a statement from Publicis released Tuesday evening. The letter alleges that the Publicis figures are off due to "an early application of IFRS 15," an accounting standard that governs the way companies report revenues from contracts with customers. The holding company firmly denies the accusation, calling it a "destabilization attempt" by someone who "obviously has no knowledge of accounting standards and is proceeding by amalgam, for the sole purpose of creating doubt and disturbing the reality of Publicis Groupe’s figures." According to the statement, Publicis has informed the Autorité des marchés financiers, the market regulator in France, about the anonymous letter, and the holding company is also "studying all possible legal options at its disposal." 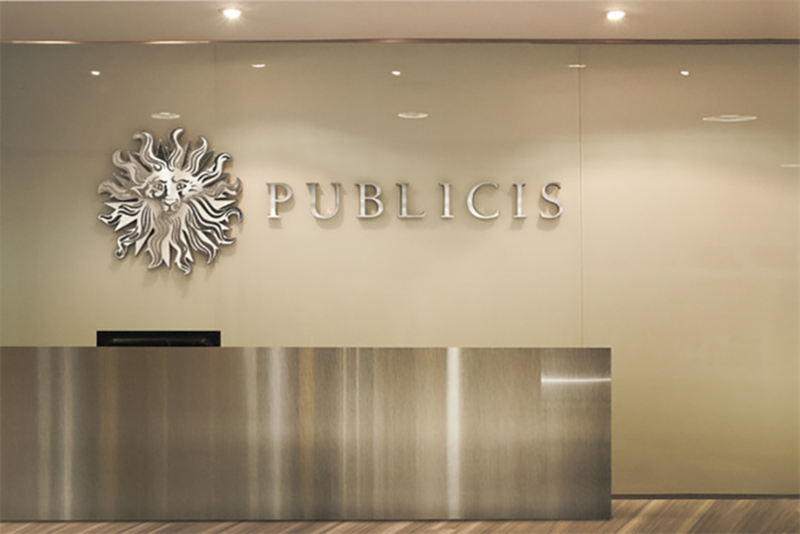 Publicis did not immediately respond to requests for comment.